Mariah Carey starts a dance party in this unexpected place in her new music video. This pop diva's coming out with a new album next month. This pop superstar is getting her own figurine just in time for the holidays. Guess which star played hard-to-get in order to land his celeb crush. 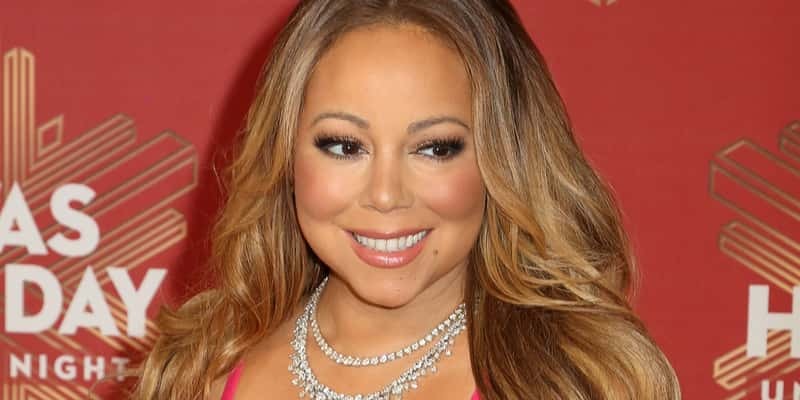 Mariah Carey has addressed several diva rumors about her, including reports that she only bathes in French mineral water. Plenty of seats are still available for the July 5 opening night of Mariah Carey’s three-month residency at Caesars Palace in Las Vegas. 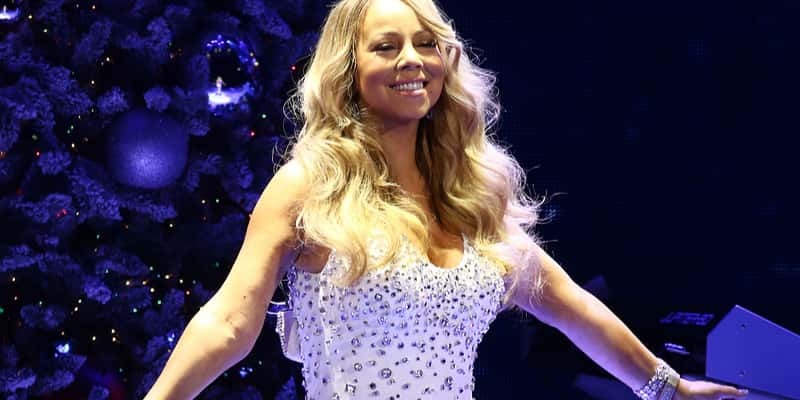 Mariah Carey told her nanny to prepare to host dinner guests Prince, Michael Jackson and Whitney Houston--all of whom were dead at the time. "I didn’t want to believe it,"
Mariah Carey is the unlikely star of a new commercial for Hostel World, a website that allows you to book hostels all over the world.